St. John’s news you’ve wanted, but never had. Until Now. 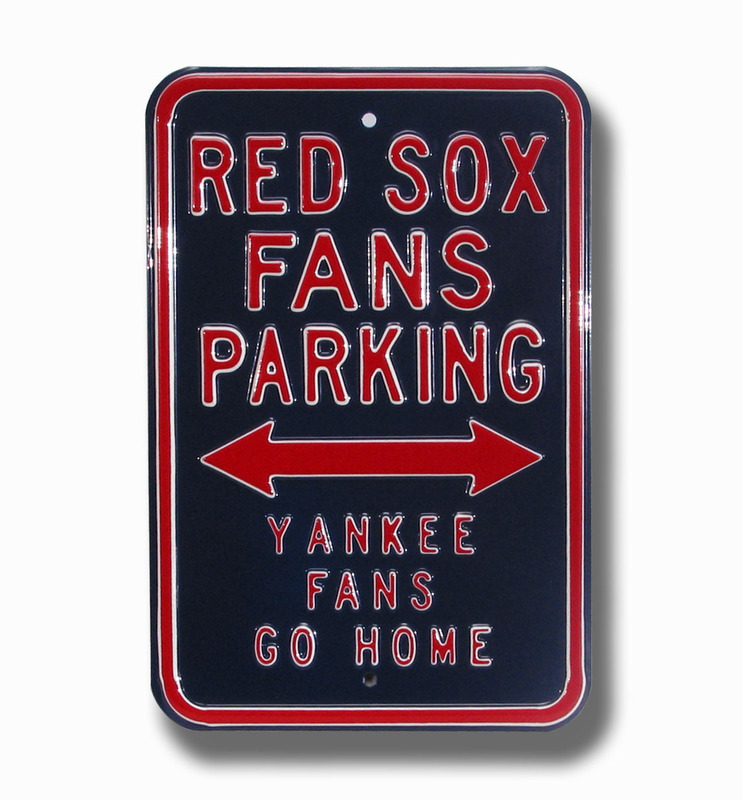 No Parking in October, Yankee Fans! As you read this, please note that there is a massive smile on my face the entire time I wrote this. OK, so I know most of you guys reading this have lost hope in the baseball gods, as both the local teams, the Mets and the Yankees (yuck! ), have managed to end their baseball season. But, just because your team is out of if, doesn’t mean you can forget about the month of October. In two day, eight teams, including my Red Sawks (insert profane comment) will battle for the title of worlds best baseball club. But this year is different, which may cause for you New Yorkers to find a rent-a-team to cheer for this October. It’s the first time since 1982 that you will see the Milwaukee Brewers in the postseason, as Cy Young-contender C.C. Sabathia and the Brew Crew will take on every Long Islands favorite team to hate, the Philadelphia Phillies. The Brew Crews only trip to the World Series in 1982 ended in a heartbreaking loss to the St. Louis Cardinals in 7 games. If the Brewers are not good enough of an underdog to cheer for, why not try those youngsters from Tampa Bay. The Rays have only been a franchise for 10 years and have only had one season of over 70 wins once in their history. But this year, the Rays youth has finally come around, and shipped them to the top of the American League East Division, the first time since 1993 neither the Yanks or the Sox were the top team. Players like 22 year old Evan Longoria and 24 year old Scott Kazmir have helped carried the team this far, and hope to continue their success against the winner of the American League Central. Not enough underdogs? How bout the team from Chicago’s North end. The Cubs have been round long enough, but have not won baseball’s top prize in 100 YEARS! This year, they look to break their curse and capture their third World Series Title as they take on Manny Ramirez and the Los Angeles Dodgers. Oh yeah, and my Sawks. Well, after beating up on the Yanks all year, they look to take their new found youthful players like Dustin Pedroia and Kevin Youkilis and defend their World Series title as they take on the league leading L.A. Angels. In their past three postseason meeting, including last year, the Sox have won each series and has only lost one game in the process. But, this year, the Angles have had the Sox number, only losing one game to them and nearly no-hitting the club back on July 29th. This entry was posted on September 29, 2008 at 7:01 pm and is filed under Stuff we're loving. You can follow any responses to this entry through the RSS 2.0 feed. You can leave a response, or trackback from your own site.